"Myer, invest the money with your friend, Warren." As you have probably ascertained by now, Dorothy and Myer Kripke accidentally stumbled upon a man who would eventually be considered one of the greatest financial investors of all time. A man whose local investment business would one day manage roughly $500 billion in assets. A man who is the fifth richest person in the world today with a personal net worth of $58 billion. 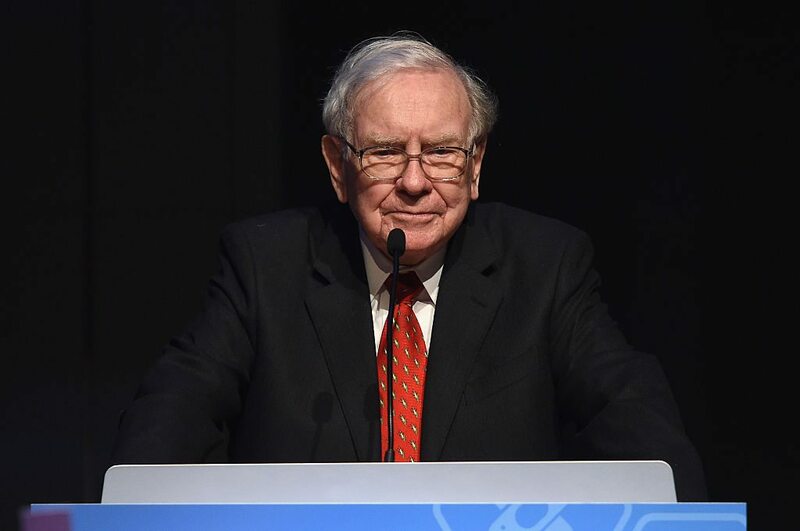 Of course, we are talking about the Oracle of Omaha himself, Warren Buffett. Myer Kripke was very hesitant at first to ask the young upstart money manager to handle their life savings. For one thing, he thought it would be seen as a major imposition. Secondly, Myer worried about mixing business and friendships. But most importantly, he knew that at the time Warren's minimum investment limit was $150,000. So there was no point in even bringing it up! "I liked Myer [and] I wanted people who if it went bad, we could still be friends." "We got in fairly early with a modest amount of money. Then it mushroomed like an atomic bomb." Pretty soon, the Kripkes were millionaires. Then multi-millionaires. Incredibly, by the mid 1990s, their $67,000 life savings had mushroomed into more than $25 million (roughly $40 million after adjusting for inflation). As they became wealthy, Myer and Dorothy continued to live a very humble life. They even continued living in their modest three bedroom Omaha apartment that cost just $900 a month! Myer, an ordained rabbi, even continued working at his local synagogue earning a salary of $30,000 a year. The Kripke's biggest indulgence turned out to be philanthropy. Throughout their lives, this amazing couple donated millions of dollars to a number of charities. They donated $7 million to help rebuild a library at the Jewish Theological Seminary in Manhattan. The Kripkes first met each other as students outside this very same library decades ago. They eventually donated an additional $8 million to their alma mater. 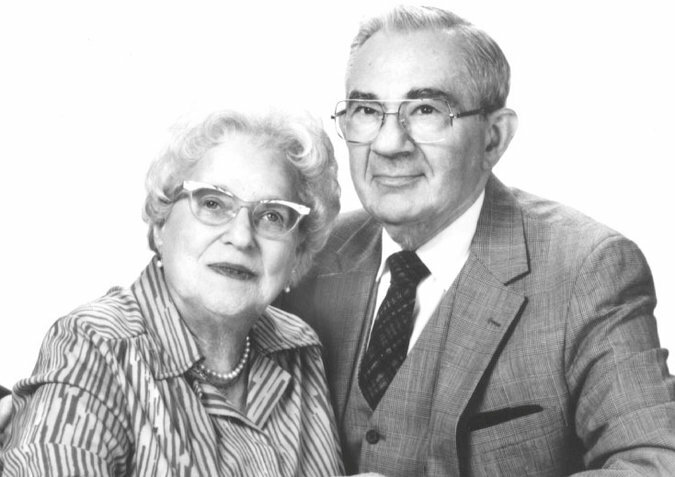 Dorothy Kripke died in September of 2000 at the age of 88 and Myer died May 2014 at the age of 100. Hat tip to the NYTimes for helping us learn of this incredible story.